The bells are not fully opened yet, but that will happen very quickly. Headed out shortly to see what other spring woodland wildflowers are smiling at me! 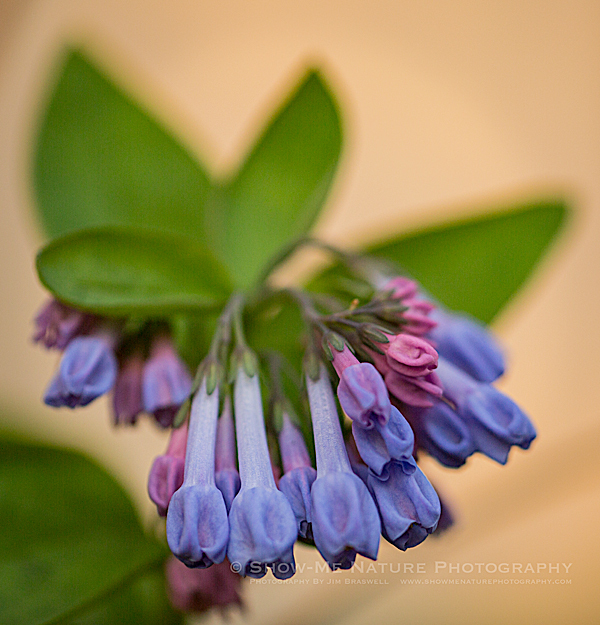 Tags: 2019, Blog, bluebells, Cass County, macro photography, Missouri, nature, nature photography, photography, spring, wildflower.